European football’s governing body UEFA will launch its own OTT platform later this year, its president has confirmed. Aleksander Čeferin made the announcement on Thursday (7 February) following his re-election for a second four-year term in office. Speaking at the 43rd Uefa Ordinary Congress in Rome, he said that one of the major challenges in the years ahead would be making football more accessible to all fans across the planet. “That is why I am pleased to announce that UEFA will be launching its OTT platform in the next six months,” he said. “We are fully aware that a revolution is underway, and are in the process of agreeing historic partnerships with the world’s leading companies in this field. A commercial deal has already been agreed with the Alibaba Group ahead of the launch. “This partnership is more than a simple sponsorship deal,” added Čeferin. “It’s a first agreement that opens up new horizons, such as the creation of a centre of excellence in new football technologies or joint e-commerce projects. 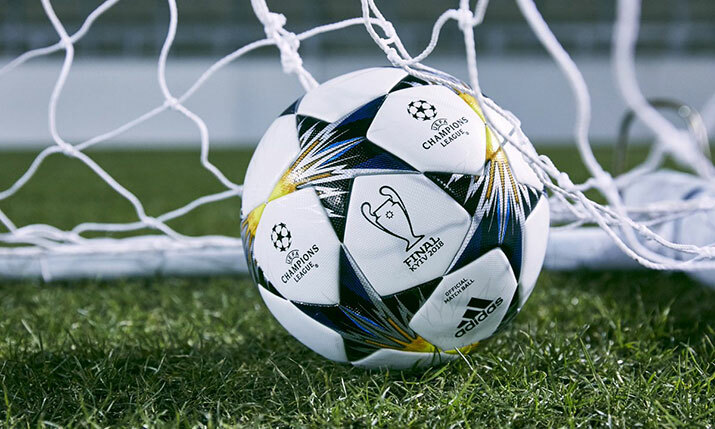 The UEFA OTT service was first mooted in September by Uefa marketing director Guy-Laurent Epstein. According to media reports in the UK, the new service will only be available outside Europe and North America.